Like most U.S. equities and their corresponding sectors, the October sell-offs set back equities amid the decade-long bull run that reached historic highs during the summer. Despite a post-midterm election rally, volatility returned as equities resumed their downward trajectory from October, but if there’s one thing to bet on–it’s a Black Friday boost for the retail sector. 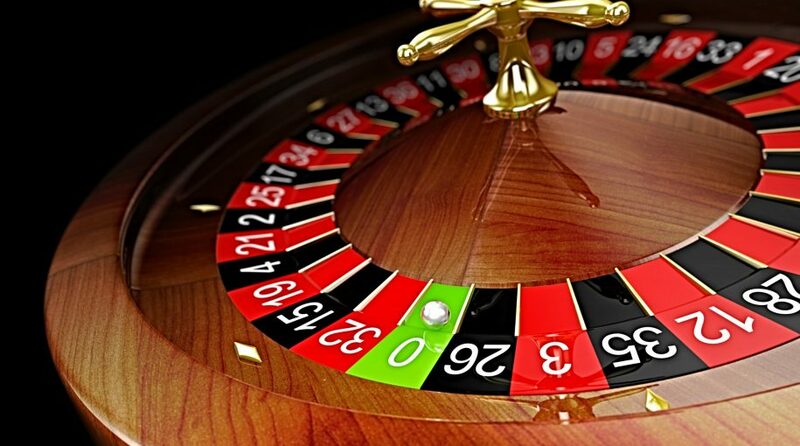 As such, exchange-traded funds (ETFs) to keep an eye on are the SPDR S&P Retail ETF (NYSEArca: XRT), Amplify Online Retail ETF (NadaqGM: IBUY) and VanEck Vectors Retail ETF (NYSEArca: RTH). Today, those names took a hit amid a 395-point loss in the Dow Jones Industrial Average–XRT down 2.04%, IBUY down 4.16% and RTH down 2.12%–but a boost in the form of holiday shoppers is looming and its got history on its side. 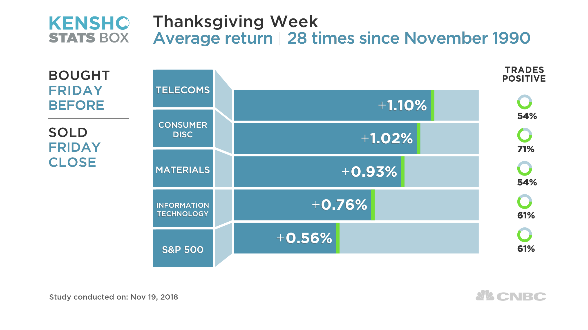 According to analytics company Kensho, the consumer discretionary sector within the companies listed in the S&P 500 returned an average of 1% and traded in the green 71% of the time during the week of Thanksgiving for the last 30 years. As far as individual names go, top performers during the week of Thanksgiving include Amazon, Best Buy, Dollar Tree, Nordstrom, and Michael Kors.